The dramatic findings complement NASA’s Juno mission this summer which aims to understand the relationship between the two biggest structures in the solar system—the region of space controlled by Jupiter’s magnetic field (i.e. its magnetosphere) and that controlled by the solar wind. “There’s a constant power struggle between the solar wind and Jupiter’s magnetosphere. We want to understand this interaction and what effect it has on the planet. By studying how the aurora changes, we can discover more about the region of space controlled by Jupiter’s magnetic field, and if or how this is influenced by the Sun. Understanding this relationship is important for the countless magnetic objects across the galaxy, including exoplanets, brown dwarfs and neutron stars,” explained lead author and PhD student at UCL Mullard Space Science Laboratory, William Dunn. Published today in the Journal of Geophysical Research – Space Physics a publication of the American Geophysical Union, the discovery comes as NASA’s Juno spacecraft nears Jupiter for the start of its mission this summer. Launched in 2011, Juno aims to unlock the secrets of Jupiter’s origin, helping us to understand how the solar system, including Earth, formed. As part of the mission, Juno will investigate Jupiter’s relationship with the Sun and the solar wind by studying its magnetic field, magnetosphere and aurora. The UCL team hope to find out how the X-rays form by collecting complementary data using the European Space Agency’s X-ray space observatory, XMM-Newton, and NASA’s Chandra X-ray observatory. “Comparing new findings from Jupiter with what is already known for Earth will help explain how space weather is driven by the solar wind interacting with Earth’s magnetosphere. 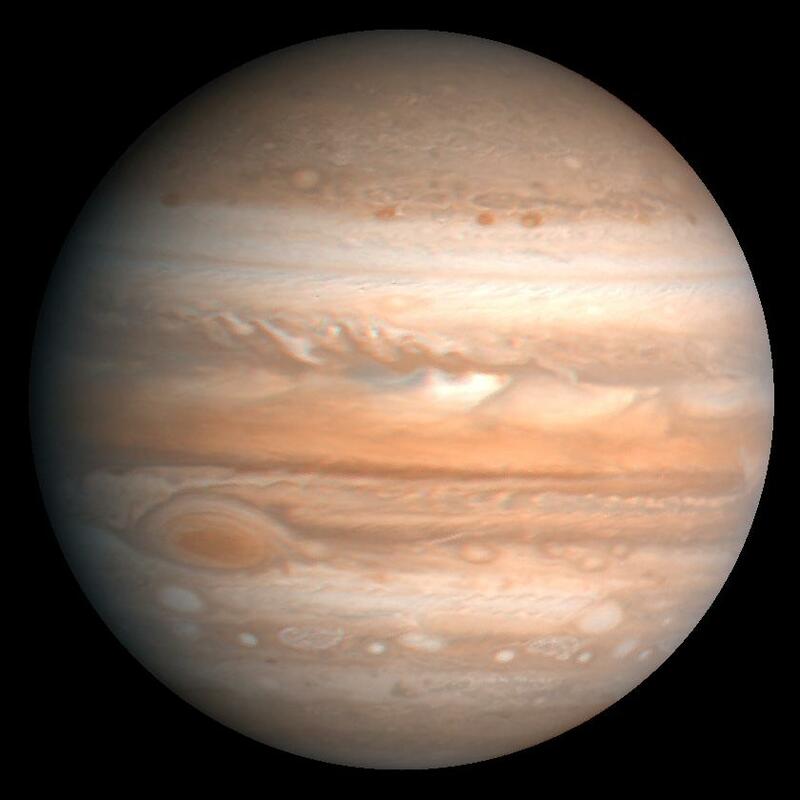 New insights into how Jupiter’s atmosphere is influenced by the Sun will help us characterise the atmospheres of exoplanets, giving us clues about whether a planet is likely to support life as we know it,” said study supervisor, Professor Graziella Branduardi-Raymont, UCL Mullard Space Science Laboratory. They can’t even understand lightning on Earth. Since they can’t even understand lightning on Earth, this looks like a branch of science that hasn’t even been born yet. On this topic I’m inclined to regard with suspicion anything they try to say. They’re missing fundamentals. PV: Unfortunately Nikola Tesla is no longer around. Even if some of his ideas were a bit far out, he led the way in various electricity developments. Sunspot number for today march 24th is down to 14.